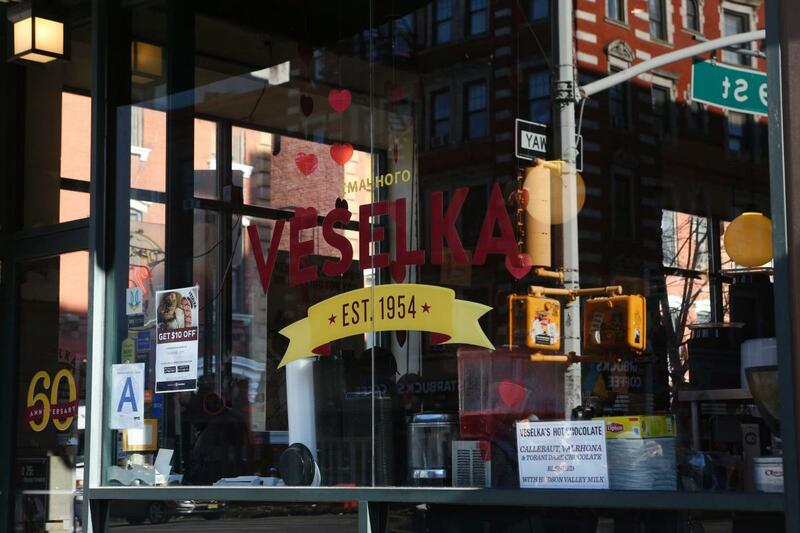 You can hardly call yourself a New Yorker without having a favorite dish at the famous East Village Ukrainian eatery Veselka Restaurant. 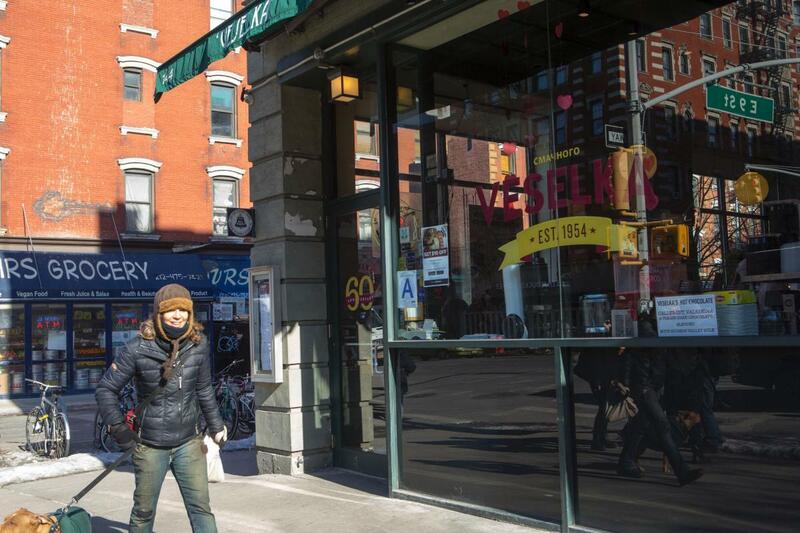 In business since 1954, it offers neighbors and visitors 24-hour comfort food in a diner-type atmosphere. The kids love the pierogis and potato pancakes; the adults love the borscht and sweet cheese blintzes. On the way out it’s hard to pass up the pastry counter with its pies, cupcakes, cookies and homemade muffins. The restaurant also has a seasonal outdoor café.